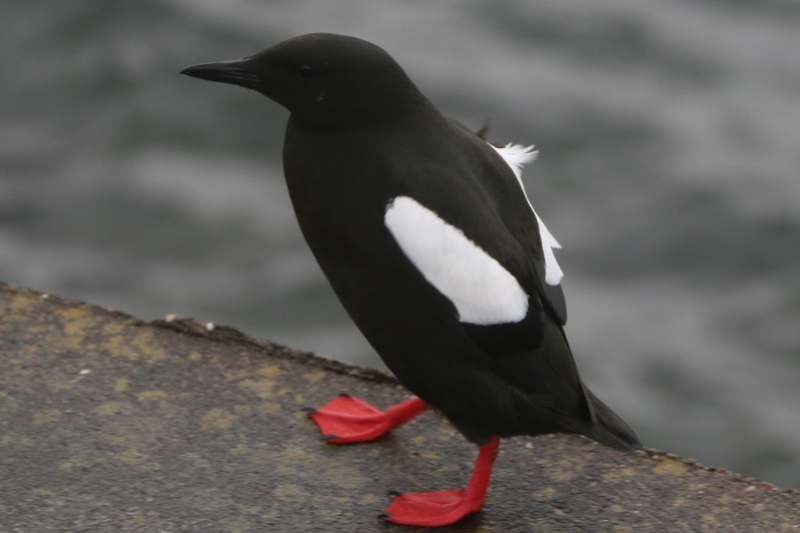 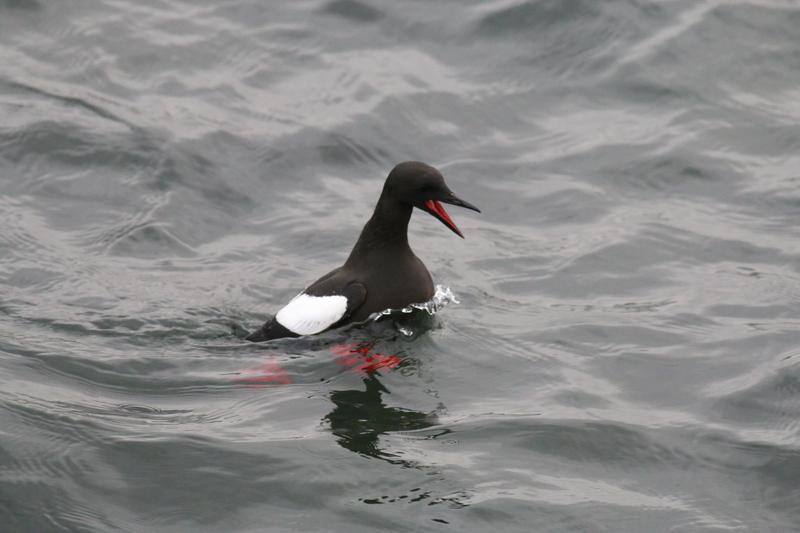 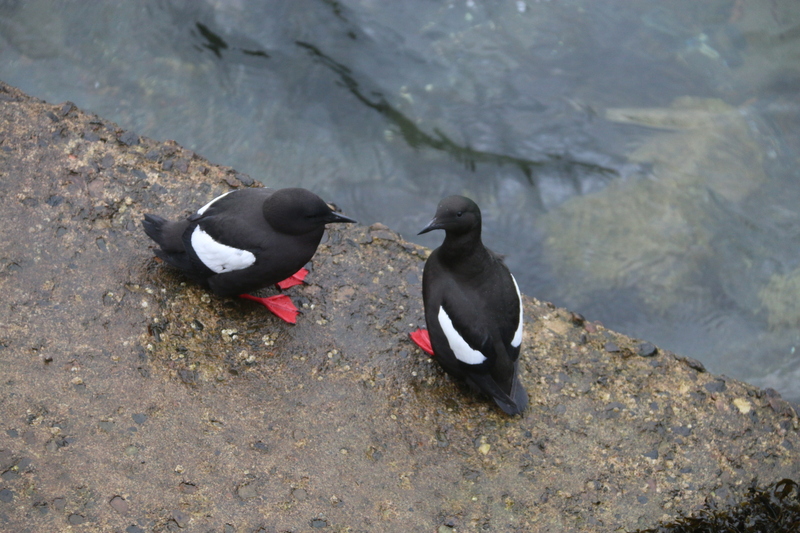 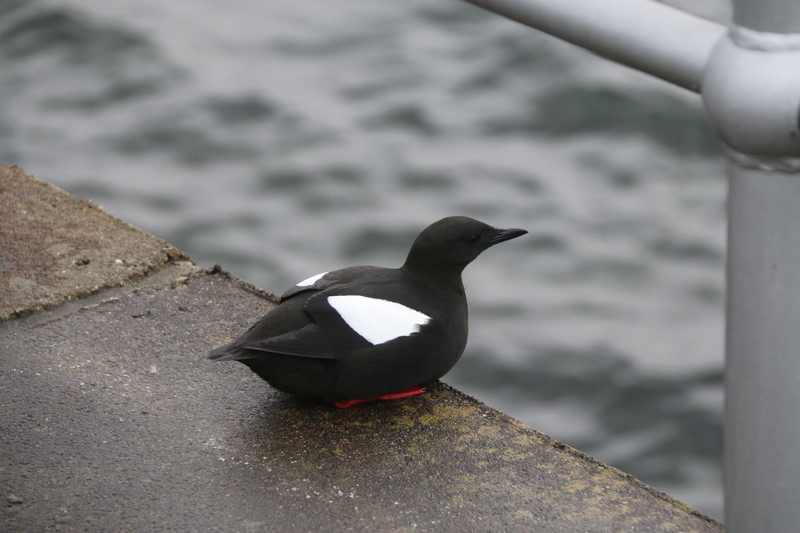 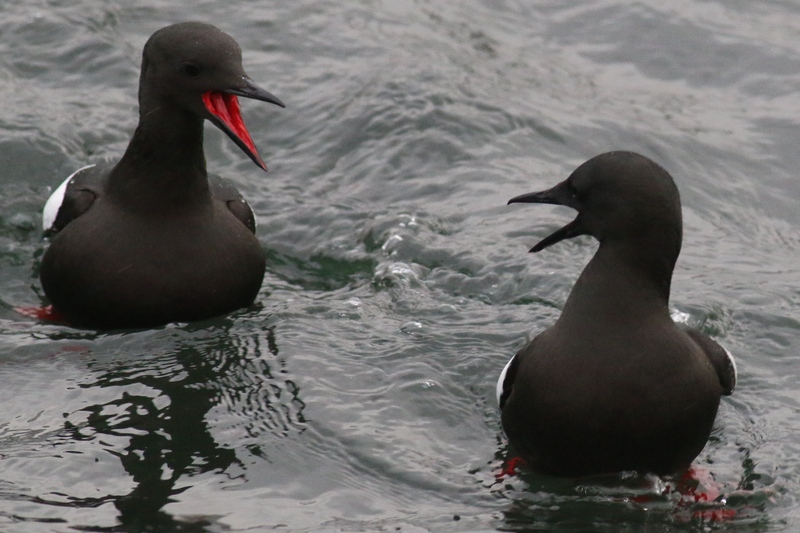 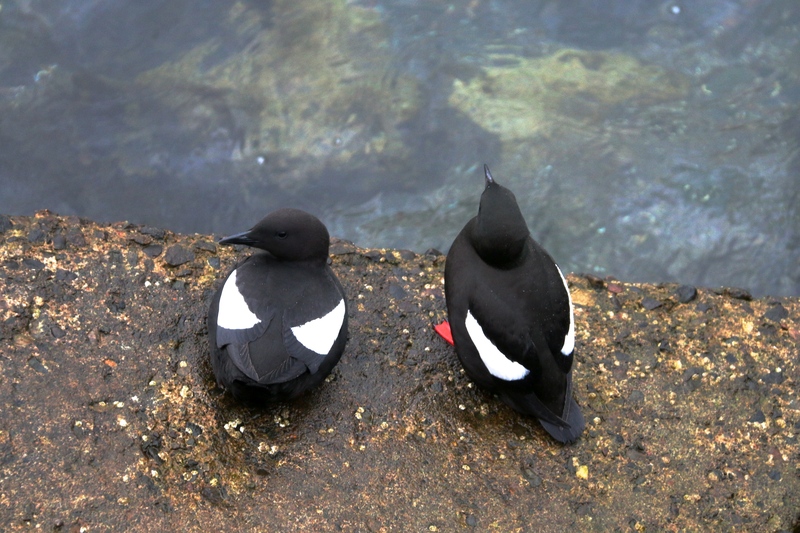 Before the ferry trip to Mull I was able to get a few pictures of the Black Guillemots that nest in the harbour walls in Oban. 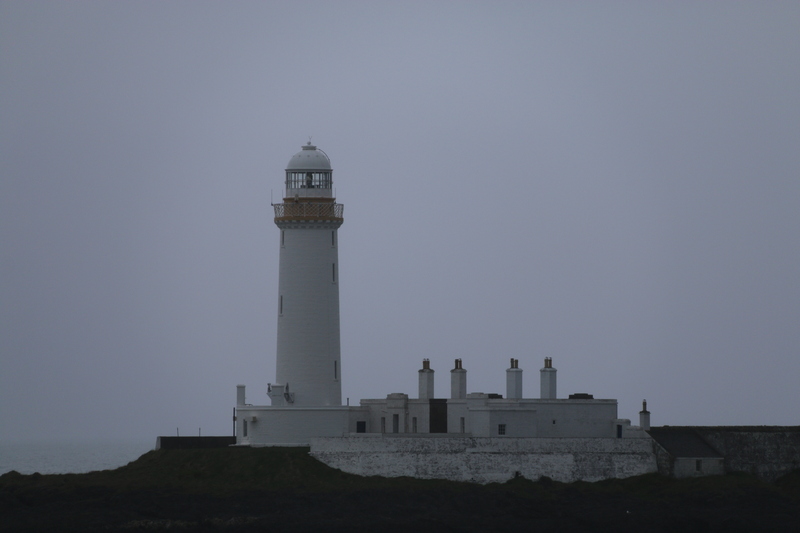 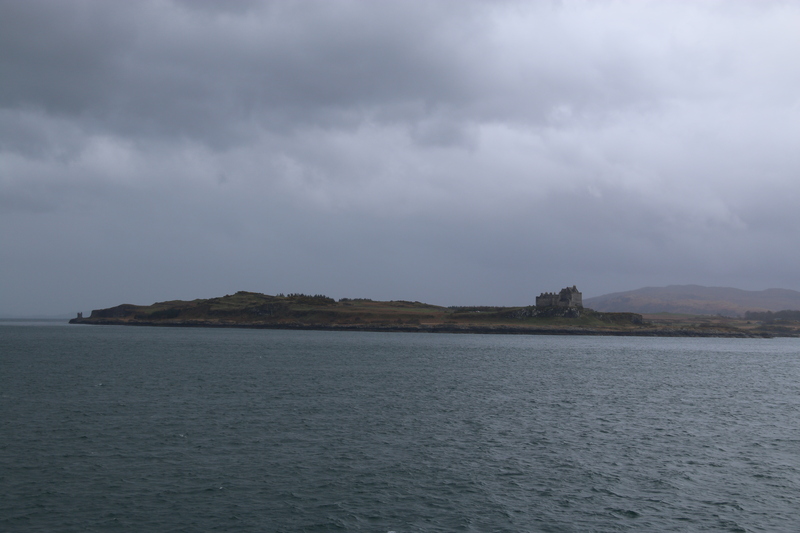 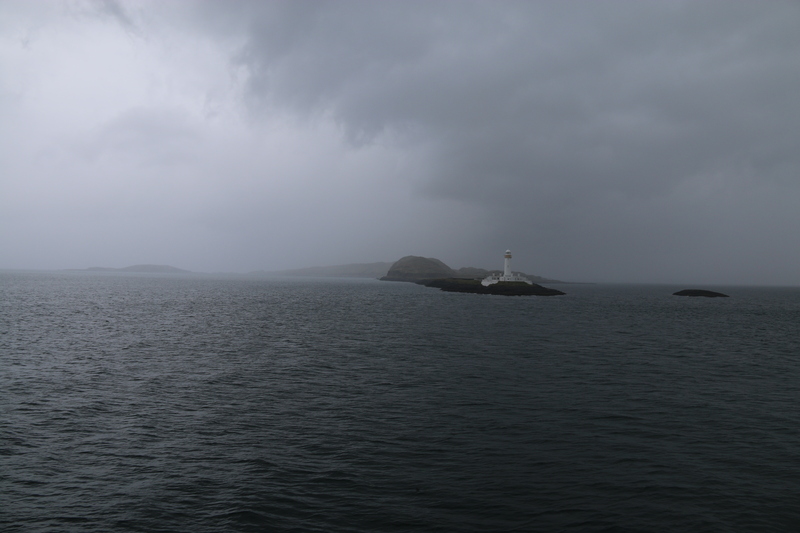 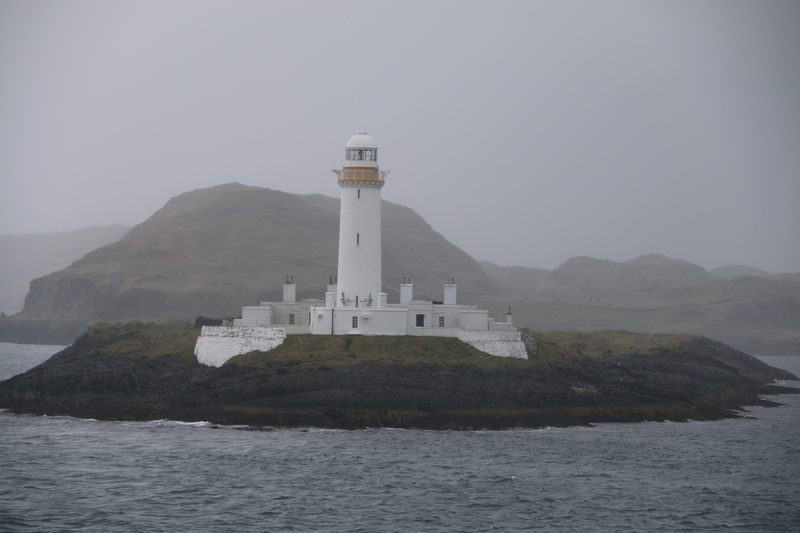 Lismore Lighthouse was seen from the ferry. 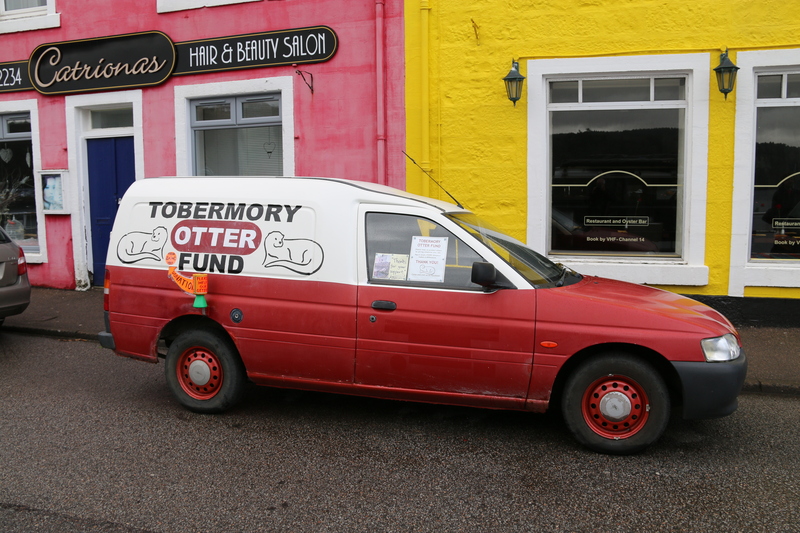 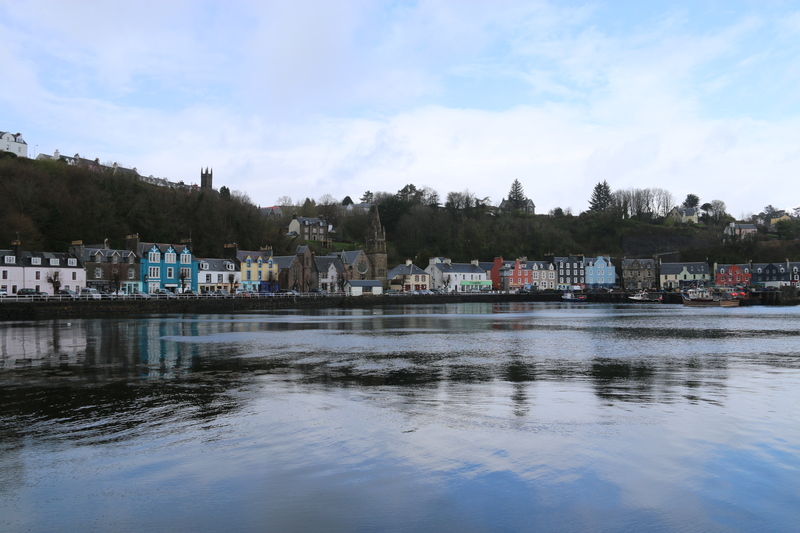 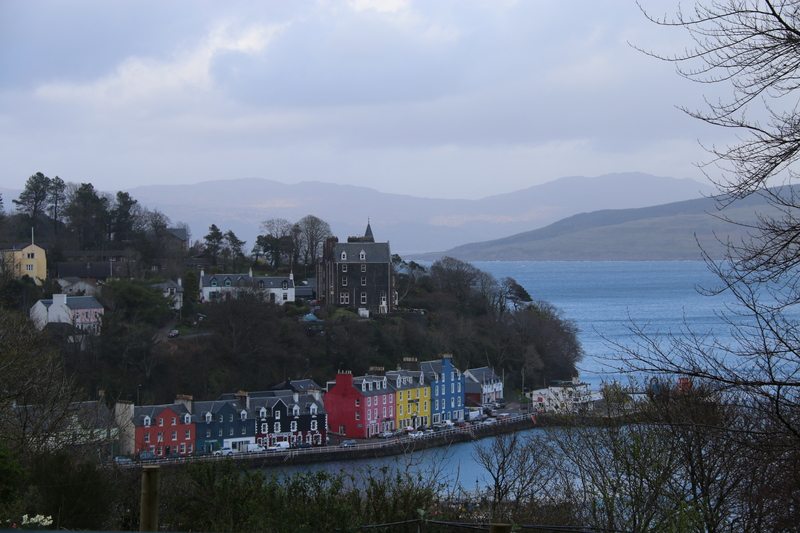 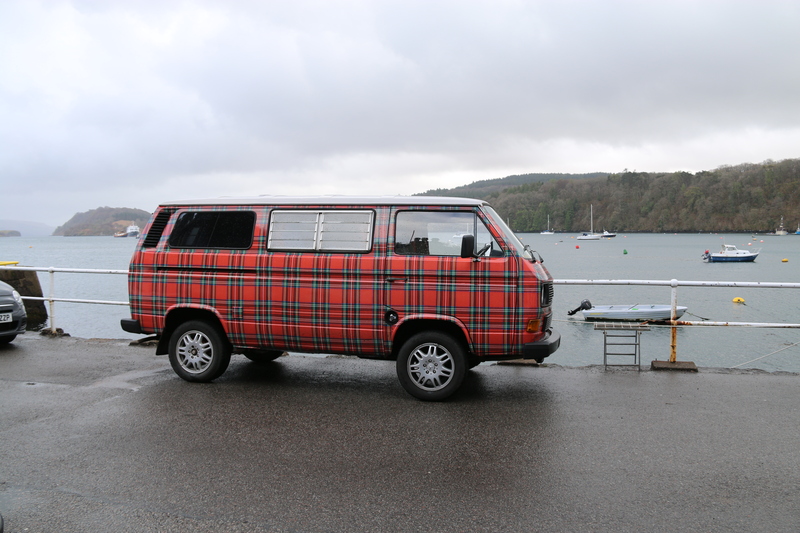 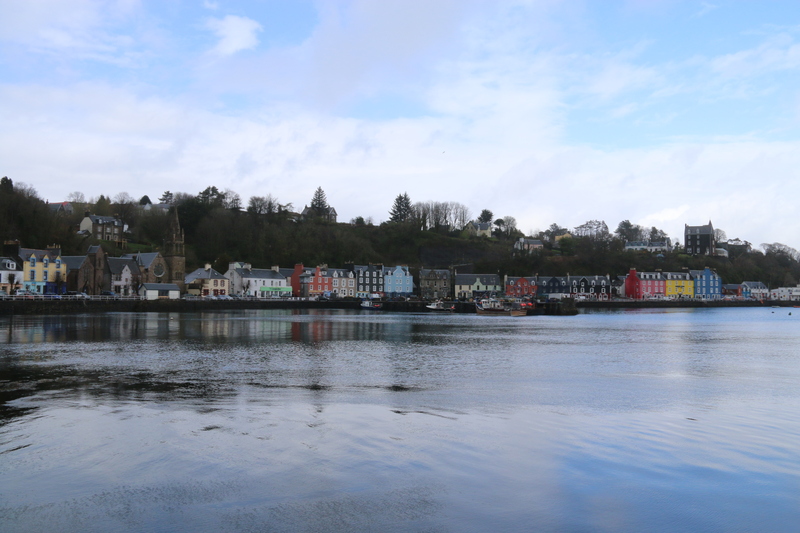 A couple of interesting vans seen in Tobermory.